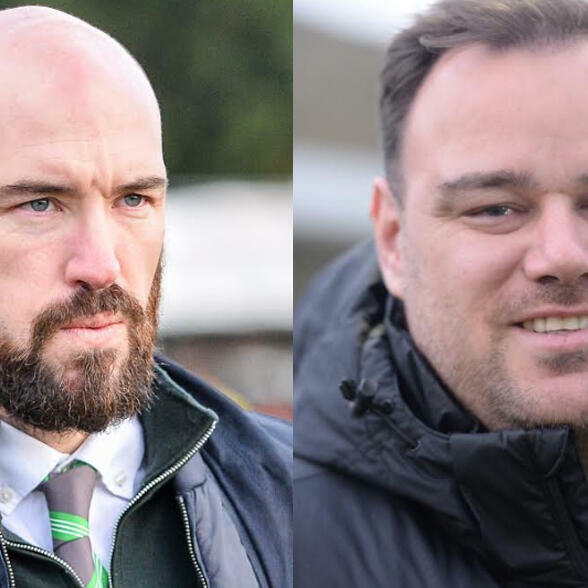 The KM sports team's latest #kent #football podcast looks ahead to the #favase semi-final between #canterbury and #crayvalley. The winners will play in the #final at #Wembley in May. Hear from both managers plus the league chairman.